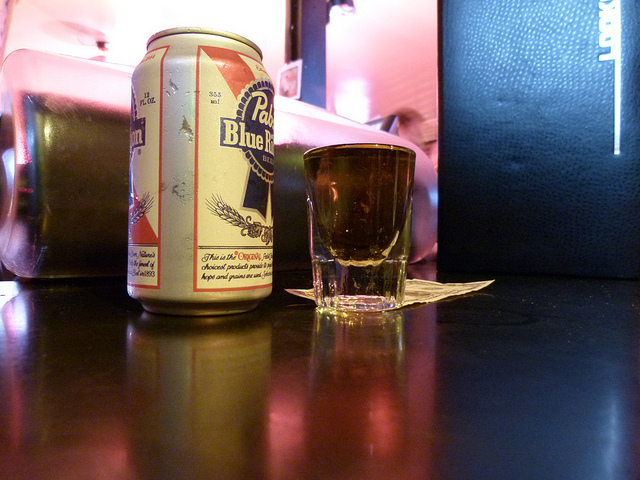 The Tight Fist - Lessons In Frugality From A Real Jew: Tight Fist Tip #49: Drinking at the Bar? Drink Beer. Put together a traveling cabaret act and you can drink for free wherever you go, just so long as you sing for it.